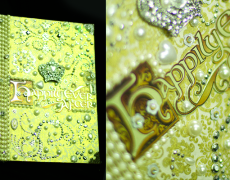 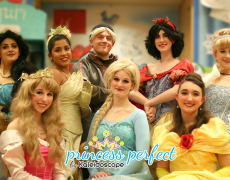 Princess Special Guests: Let Our Princesses Drop Off A Birthday Gift! 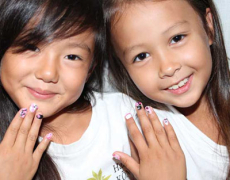 Get Nail Art at Your Next Party! 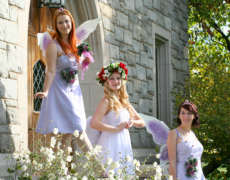 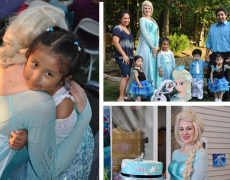 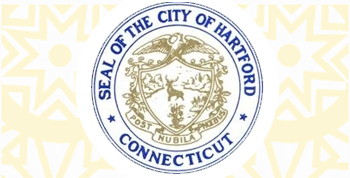 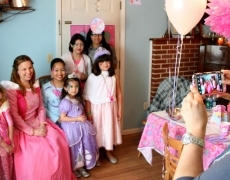 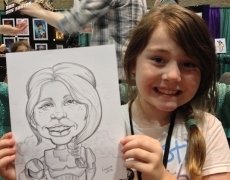 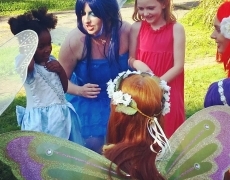 Princess Birthday Party Ideas in CT! 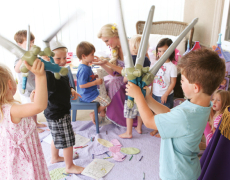 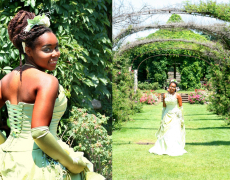 Tips for your Princess Party photo shoot!